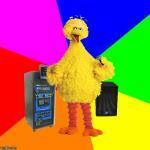 Didn't see it in Google Images... And, quite frankly, I'm surprised. ANNIE, ARE YOU WALKING? ANNIE, ARE YOU WALKING? 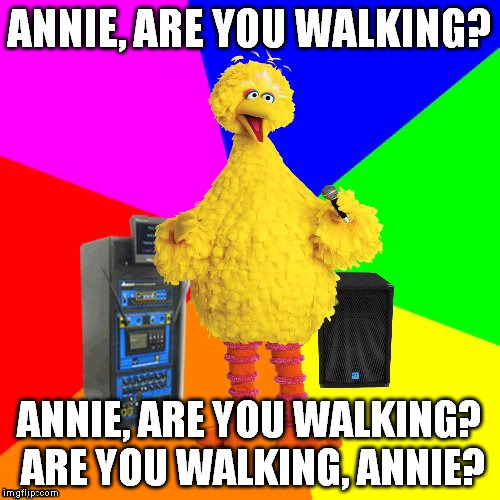 ARE YOU WALKING, ANNIE?